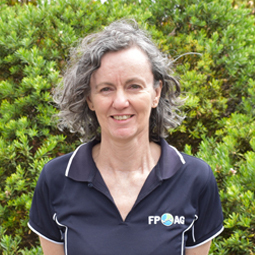 FPAG Victor Harbor, formally known as Rosetta Rural Agencies, has been servicing the Fleurieu with all their rural needs for many years. The store is located at 7 Pit Lane, Hindmarsh Valley – just off of Waterport Road. This premises also houses the Companies Head Office. 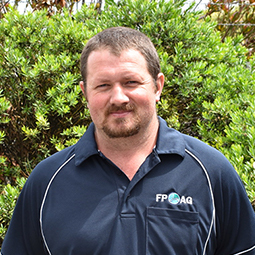 With their great corner block and undercover drive through, FPAG Victor Harbor offers the customer a great sales experience. 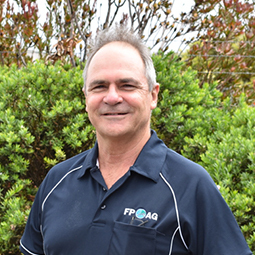 The Victor Harbor business caters for farms of all types; large grazing beef & sheep properties from Parawa through to Hindmarsh Island, some of the regions larger dairy farms plus lifestyle farms of all types. 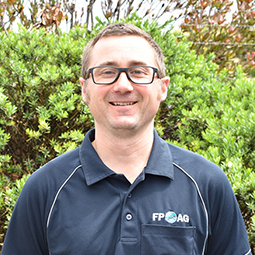 Managed by Matt Rowlands, who has been in the business since 2004 and staffed by Matt Brown (11 years), FPAG bring a vast range of local knowledge and experience to our customer. 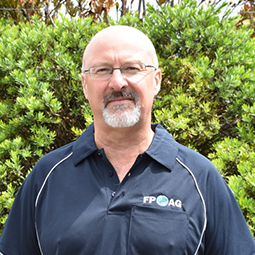 Expertise support in pasture & fertiliser agronomy and animal health is provided by Adrian Clarke and Alice Morley respectively.